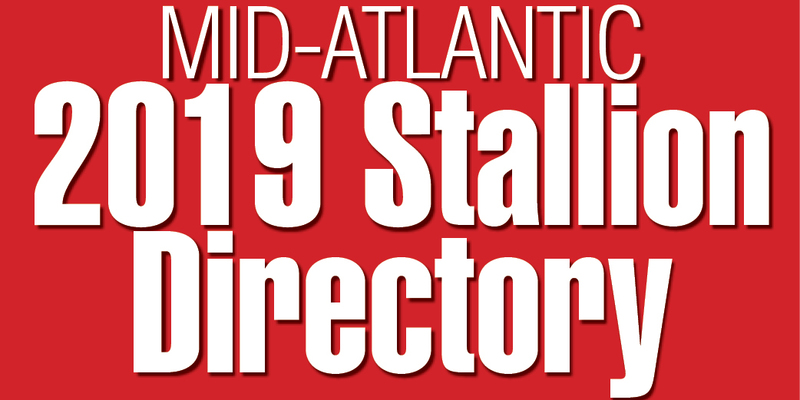 Taylor, who four years earlier created Windfields Farm on more than 850 acres in Chesapeake City, had just purchased 171-acre Maryland Stallion Station in his first step toward the creation of a Maryland division for his Thoroughbred mares and stallions. Leading freshman sire Northern Dancer and recently retired Dancer’s Image were both considered probable additions to the 1969 roster. Joe Thomas, manager of Taylor’s Thoroughbred holdings, would neither confirm nor deny plans to transfer Northern Dancer from Canada to Maryland. 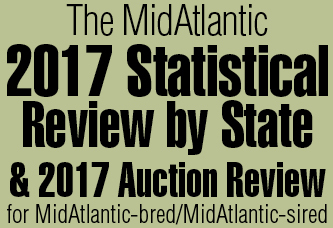 Regarding the nine stallions in residence at the Maryland Stallion Station, including Sunrise Flight, Impressive, Royal Orbit, Nail and Pied d’Or, Thomas said each would be evaluated and a decision announced as to who would be retained, but none had been purchased by Taylor. Irish trainer Thomas Barry and his wife Marjorie were settling in at Ardmore Farm in Darlington, Md., after spending the past 25 years moving from one apartment to another. Moving an average of eight times a year, it “became a real headache,” said Mrs. Barry. Barry had a high reputation of judging yearlings, his purchases including Irish-breds *Cavan and *Celtic Ash, both of whom he trained to win the Belmont Stakes. The Morven Park International Equestrian Institute was created on the 1,300-acre estate near Leesburg, Va., willed by Mrs. Westmoreland Davis to the people of “Virginia and America” for their cultural and educational benefit. The widow of the former Virginia governor loved horses, foxhunting and racing and the equestrian institute proved a perfect tribute. E.P. Taylor and Allaire duPont & Joe Thomas (below) pushed Maryland's breeding program to new heights 50 years ago.